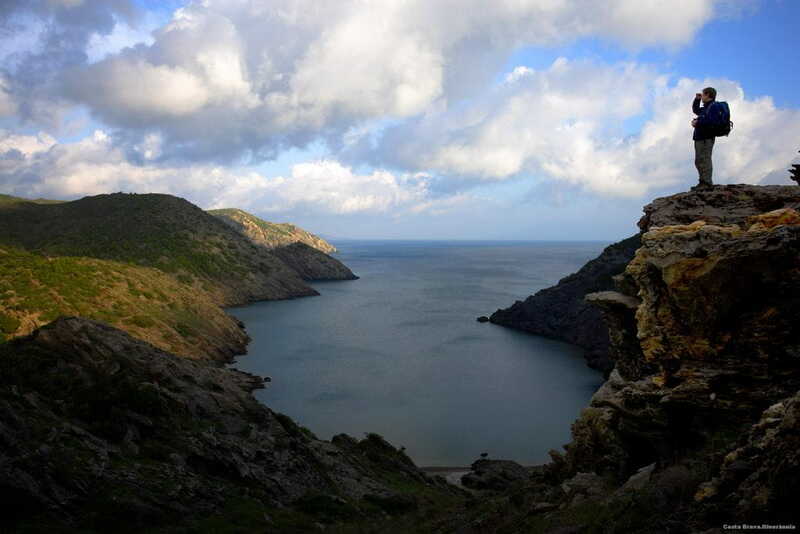 The Cap de Creus natural park ist the first natural land-and-sea park in Catalonia, at the northern most edge of the Costa Brava. The eroded surface, comprising rocky outcroppings, islets, promontories and inlets offers a unique natural loveliness. 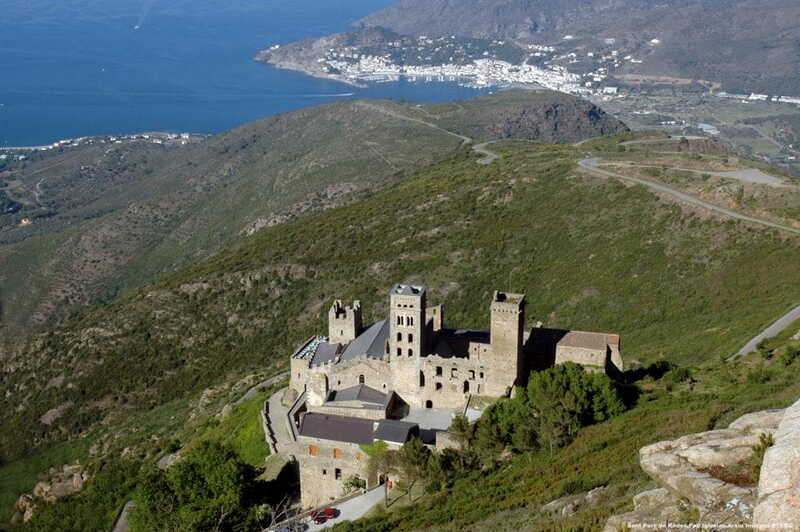 One of the main attractions of Cap de Creus Natural Park is the Sant Pere de Rodes monastery, a true jewel of Catalan Romanesque Art built between the 10th and 12th centuries, and which has recently undergone complete restoration. Two roads provide easy access, one from Vilajuïga and the other from Port de La Selva.